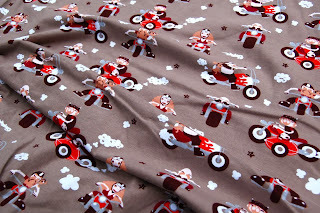 New fabric, hooray! 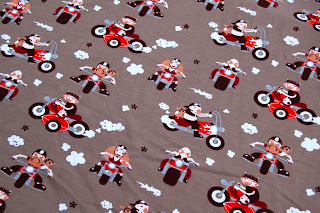 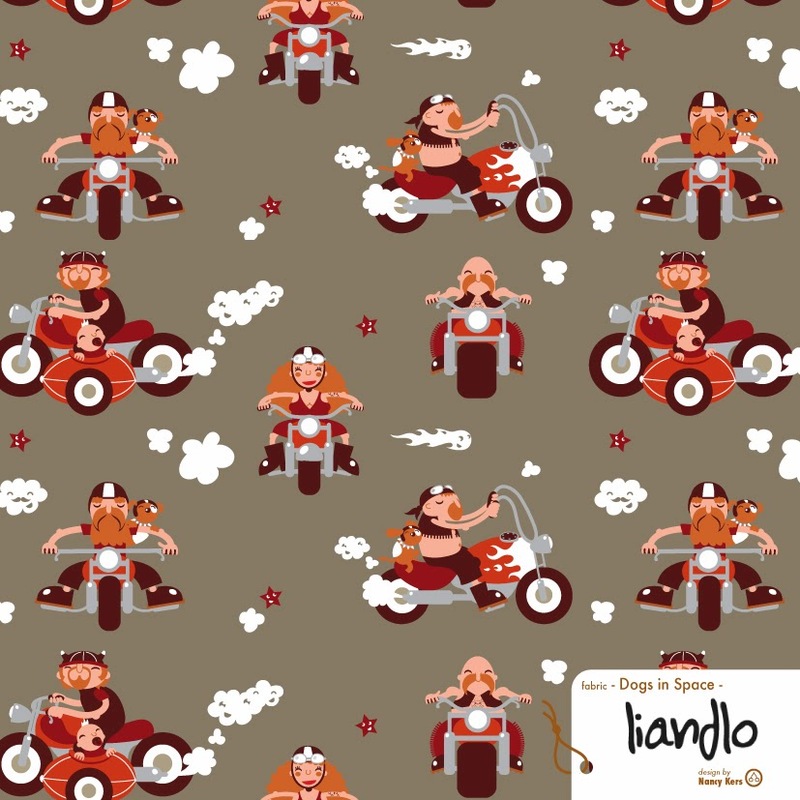 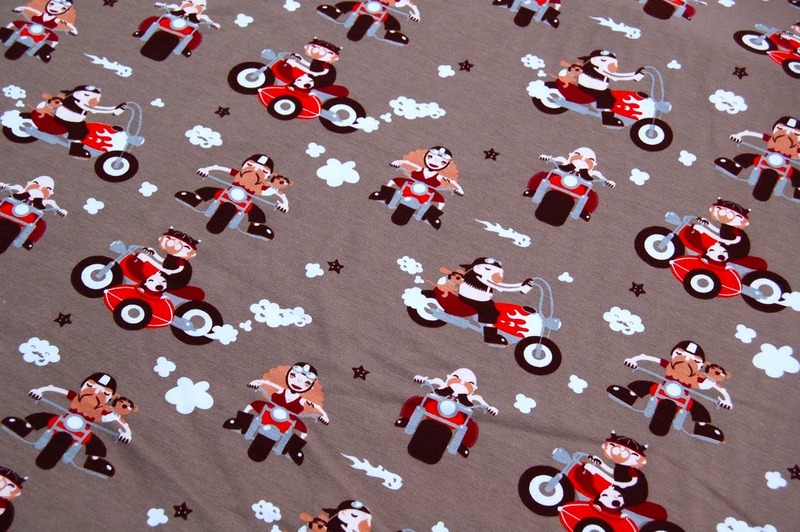 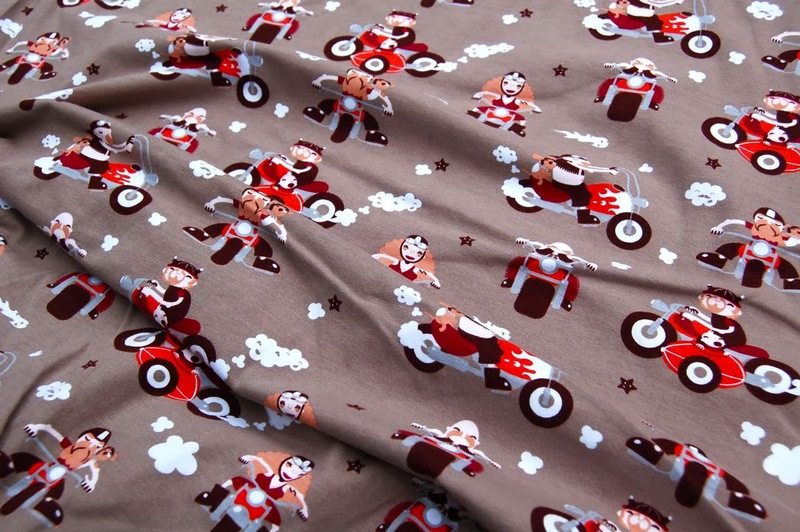 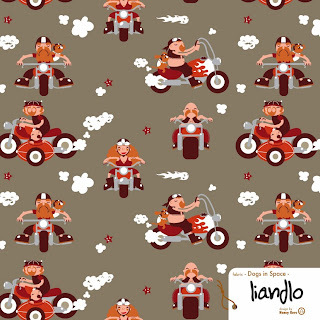 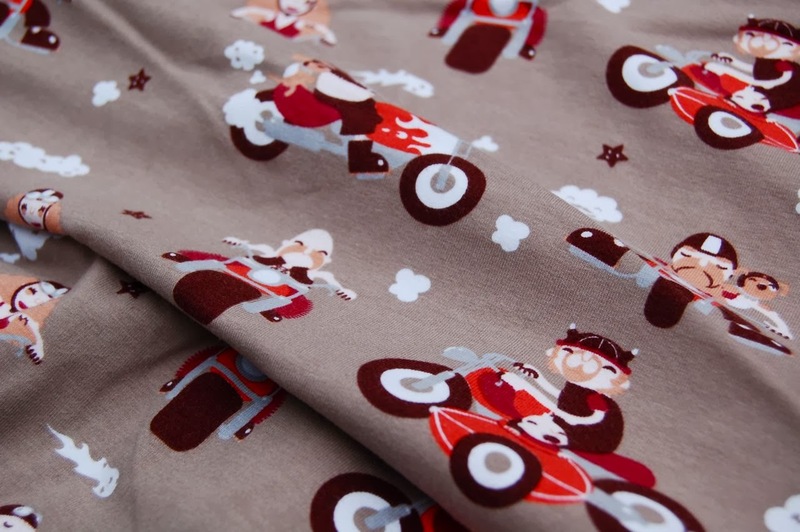 Touch and cute, with motorcycles, it's so soft, perfect for little boys. Gaaf dat je ze nu verkoopt!